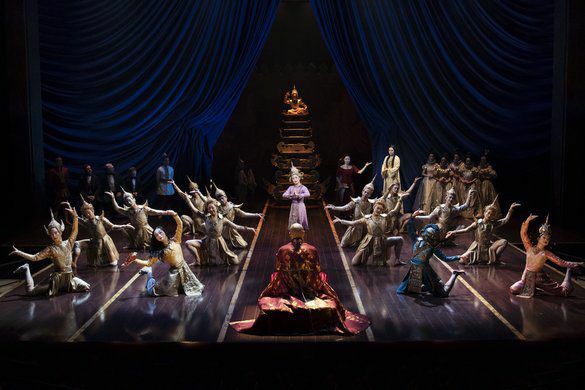 On May 26, 2015, Q Lim, a recent Integrated Conservatory graduate, made her Broadway debut at the Lincoln Center Theater in The King and I. Less than two weeks later, the production earned four Tony Awards including Best Revival of a Musical. Taking a few minutes between shows, Lim graciously told us a little bit about herself and her transformative path to Broadway. 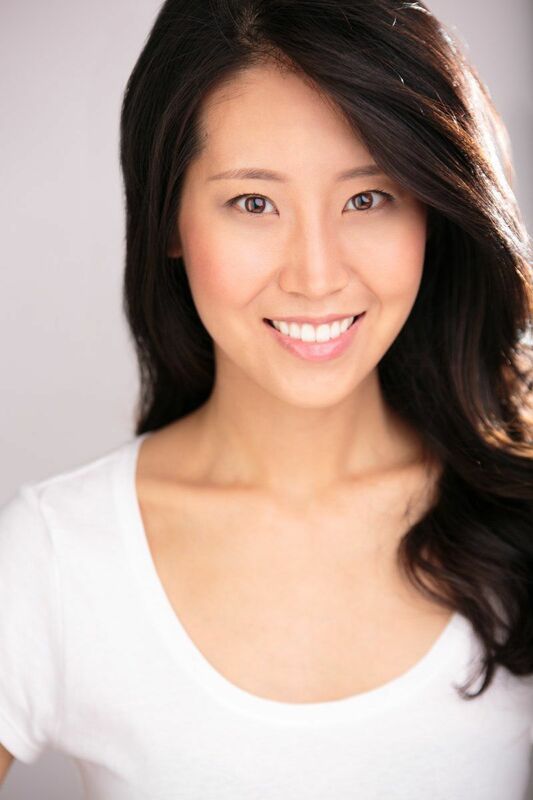 Learning to act and sing, however, would not be the most difficult challenges she faced; for Lim, it was the language barrier. She explained that her first few years in the Big Apple were very lonely at times because she could not speak English more fluently. Only after she stopped speaking in her native tongue altogether, did she more fully assimilate into American culture and settle in to her new home. "Be honest and stay strong with what you want."